If you want to find out what data journalism is, and what it's for, before you get stuck in, then read on, or click on the video or audio files. Are you confused about what data journalism is, how you do it, and what its purpose is? There is a mystique surrounding data journalism; it’s almost like it’s a dark art and you have to be a wizard to practise it. A very few people are brilliant at it, a number have dabbled in it, loads of journalists think they probably ought to find out about it, but most fear they probably won’t be able to master it. All this throws up a smoke screen about the subject that I hope to dispel in this masterclass. I am to show what data journalism is, what it can do, and how to do it. You’ll see from the tabs top right right, if you are a subscriber to MMJ, that these points are covered in more detail in this masterclass. But let’s just right away say simply what data journalism is, or what it ought to be, if it’s to be of use to journalists and audiences. Data journalism involves taking large sets of figures and creating visualisations out of them – visualsiations can be maps, graphs or tables. What are these visualisations for? They are to enable us to spot stories that were buried in the data. So, data journalism is about finding stories in data. It’s also about presenting visualisations that anyone else can delve into and then make their own connections, spot their own stories, and reach their own clearer understanding of the issues the data covers. Some are sceptical about the value of data journalism. I can see why, because a lot of what I’ve discovered as I’ve explore the subject is that many of the visualisations data journalists create don’t show very much at all. They don’t immediately seem to add to a story – let alone become a story in themselves. It doesn't matter howbeautiful the visualisation, if people can't understand it - can't get meaning from it - then it is in the same categoy as a dull headline, a boring intro and a badly written text story. So far throughout the MMJ project we’ve looked for ways in which those with no programming skills can master all aspects of modern, mobile, multimedia journalism. We are going to keep pretty close to that strategy here. You don't need to be a coder or programmer. We’ll be using tools that involve no real coding, though we will come across code, as we have in the past, when taking it and pasting it into websites, for example. Journalist and information architect Mirko Lorenz, writing in Data-Driven Journalism said: "No journalist should feel excluded from this field…not all journalists working in tomorrow’s newsrooms will be coders. "There will be real coders, journalist/coders and journalists working with the output of such teams, being specialised in writing, photography and filmmaking. 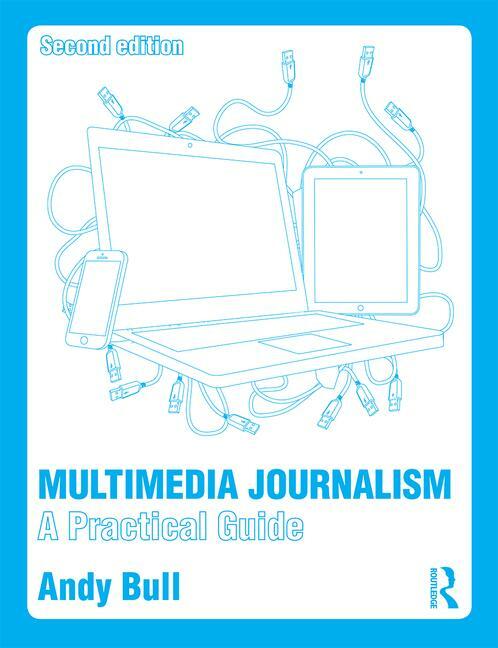 "This is not so different from today’s newsrooms…the change in what knowledge skills are needed should not trick anyone into believing that only journalists with professional coding experience are needed for this. "But we will need people with skills, talent and an interest in solving complex issues. Not interested in data, don’t get it? I think this video will show you why data can be so valuable to journalism. You won't learn to do everything he can do in this masterclass by a long way, but you should at least get a good start in it.